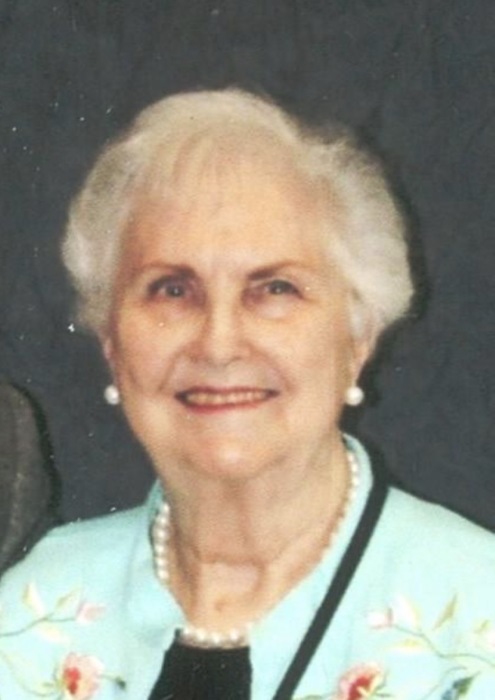 Our beloved wife, mother, sister, and friend Maureen Gay Cardon Palmer was called back home to be with our Heavenly Father on February 3, 2019. She was born in Salt Lake City, Utah on October 14, 1934 to Bertha Gay and LeRoy Willard Cardon. She graduated from Tooele High School in the class of 1952. Later obtained her Associates Degree from Salt Lake Community College in Accounting and was employed at Tooele Arm Depot as an accounting clerk in payroll. She was married to the love of her life, James Leonard Palmer on November 9, 1953 in Elko, Nevada and later solemnized in the Salt Lake Temple 1989. She was a member of Beta Sigma Phi for many years until it dissolved and currently was a member of the Daughters of Utah Pioneers. She was a talented artist in oil and water color painting. Also, she loved to fish, camp, crochet, knitting, and was an avid reader. She was dedicated to The Church of Jesus Christ of Latter Day Saints and loved her Savior Jesus Christ. She is survived by her husband James Leonard Palmer, children David Palmer (Lori), Marilyn Chin (Terry), Gary Palmer (Marilyn), Patricia Terry (Blain), Brother Robert LeRoy Cardon, 12 grandchildren and 29 great-grandchildren. Preceded in death by her parents and mother-in-law Dora Manning Palmer Bybee. Funeral services are scheduled for Friday, February 8th @ 11:00 a.m. at the Grantsville Stake Center located at 550 East Durfee Street. Viewings will be held Thursday, February 7th from 6:00-8:00 p.m. and Friday, February 8th from 10:00-11:00 a.m. prior to the funeral at the same location. Interment will follow at the Grantsville City Cemetery.